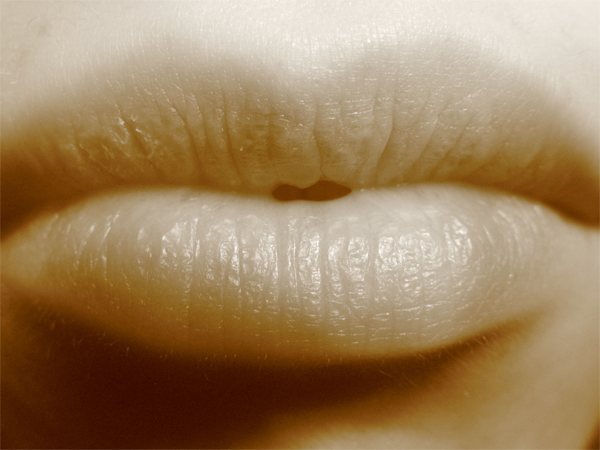 A 64-year-old woman accidently bonded her lips together with superglue after mistaking it for cold sore ointment. A New Zealand woman superglued her lips together. A 64-year-old woman found herself in a sticky position in the middle of the night when she accidently bonded her lips together after mistaking ultra-strong superglue for cold sore cream. Speaking to New Zealand's 3 News, she said, "I have all my ointments in a tray in the cupboard, so I got out of bed and I dived into the tray. I couldn't smell it because I was blocked up. And then I got into bed and thought, 'What have I put on my mouth?' "
Emergency services were concerned for the woman's welfare after receiving a muffled call from her. Senior Sergeant Steve Aitken told the Otago Daily Times newspaper, "[The] ambulance received a call but due to the muffled speech, they were unsure whether it was a medical event or whether someone had been gagged. The unnamed lady was admitted to hospital to receive urgent treatment, and is now believed to have been discharged.